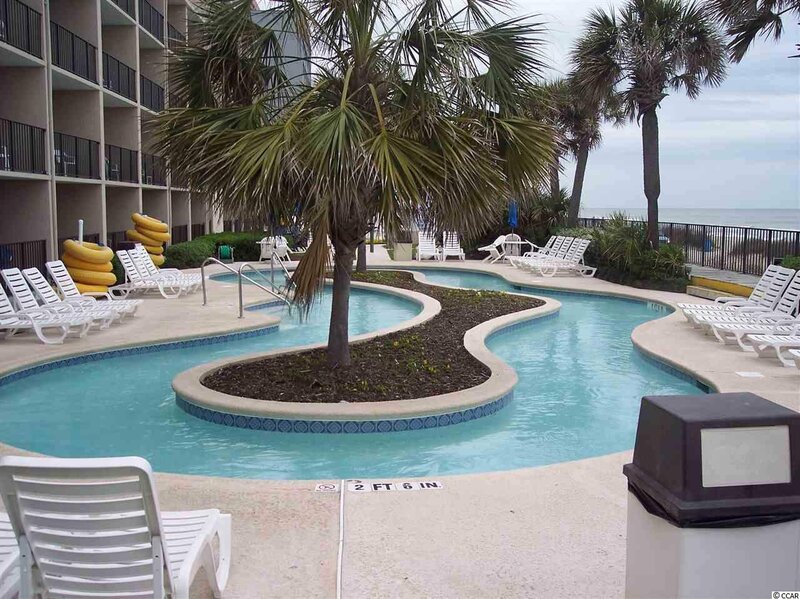 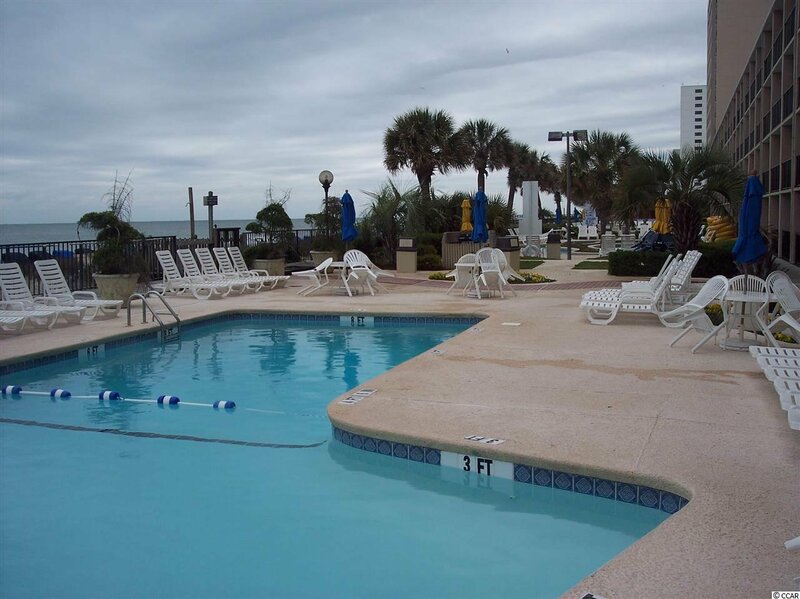 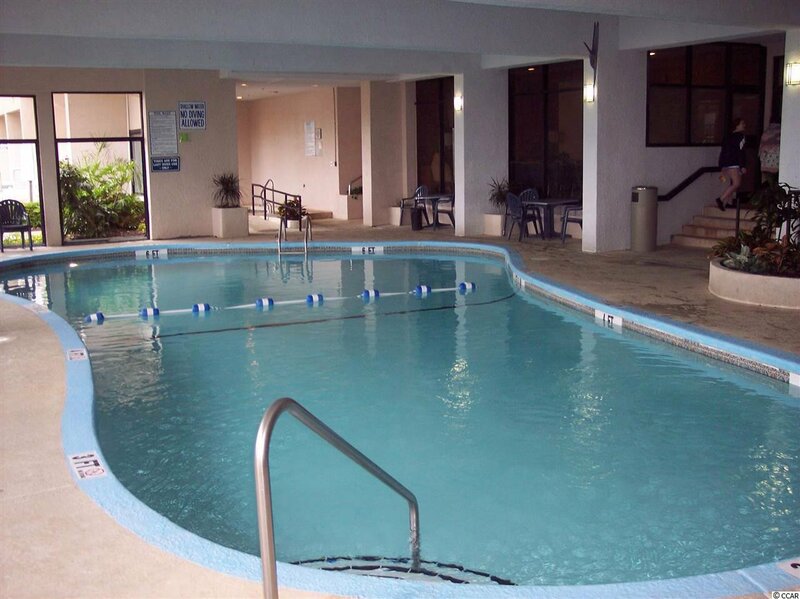 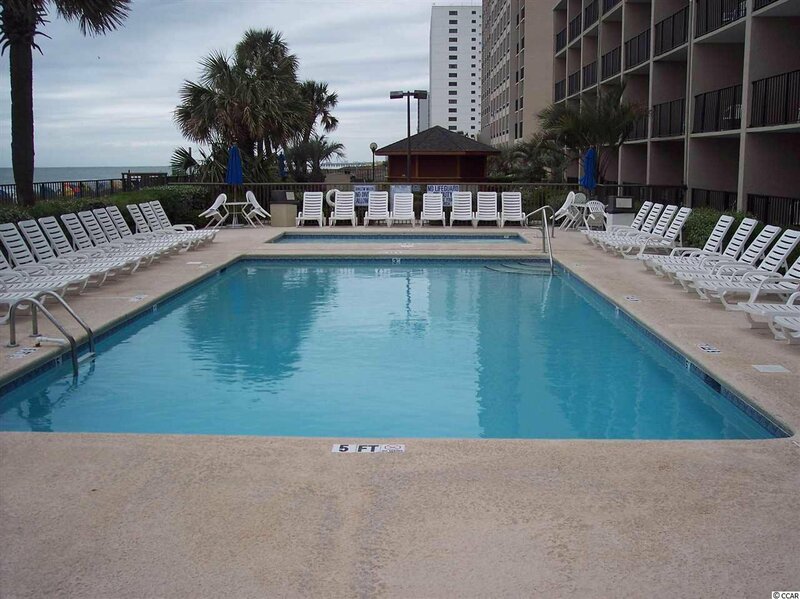 Great one bedroom, one bath ocean front condo at the family friendly Compass Cove Resort. 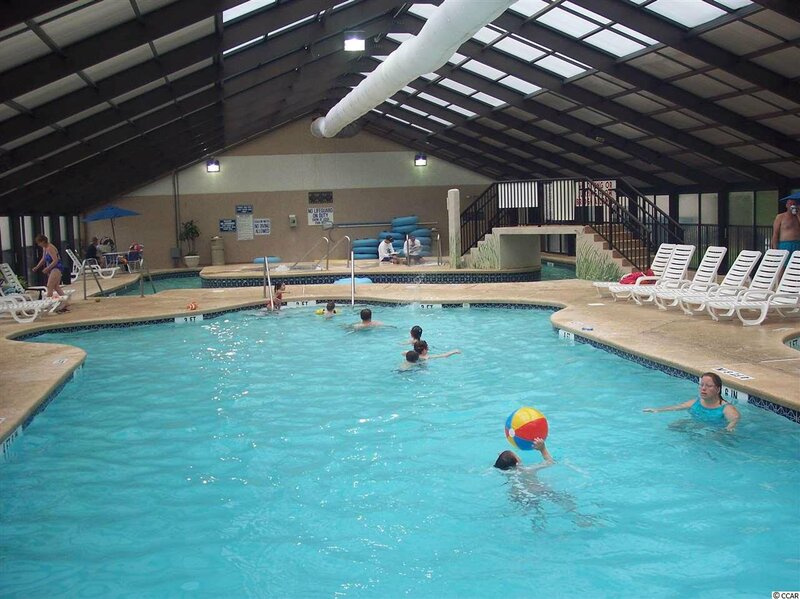 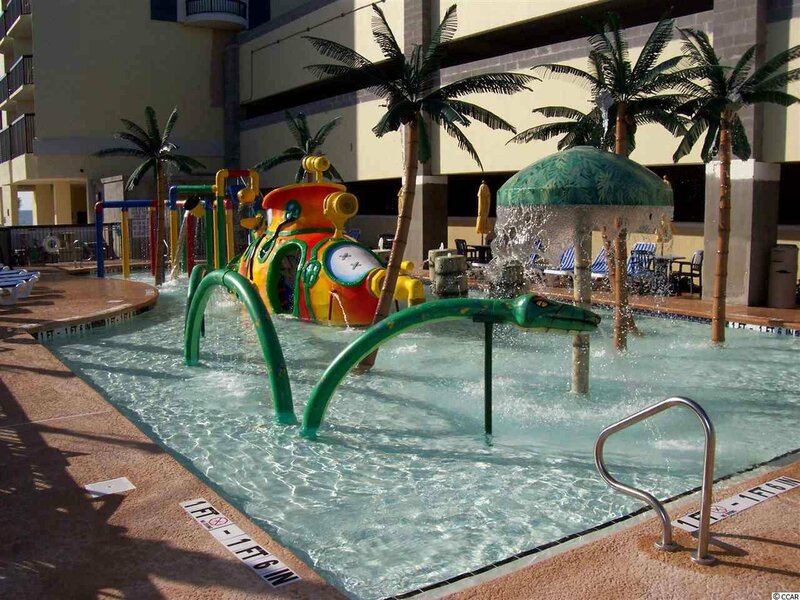 Resort amenities include indoor/outdoor pools, lazy river and Jacuzzi ‘s, on-site dining, covered parking garage, game room, and much more! 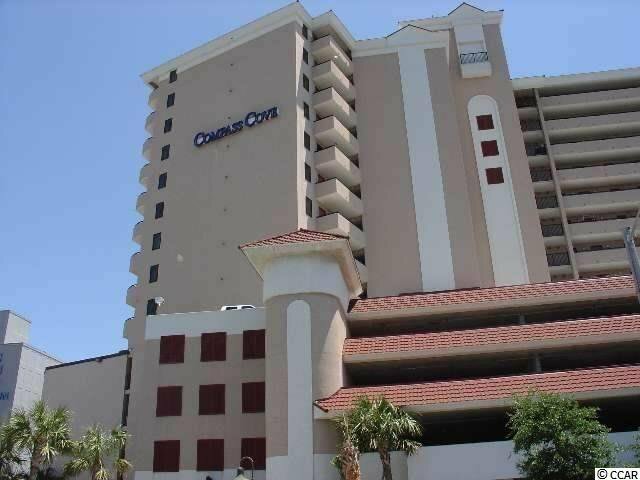 Minutes to Market Common, shopping, dining, entertainment and golf!